USEFUL TIPS TO SAVE WATER - Espina & Delfin, S.L. Know your consumption and compare it with the average consumption per inhabitant. Once you know your current use of water, the way you use it should be examined. Periodically check your home’s interior plumbing: if you are not using any water, the meter must not be counting, if it is, notify your plumber immediately. Turn off the tap while brushing your teeth, shaving or lathering. Use the shower instead of the bath and lather with the tap closed. Check for any leaks from taps and cisterns. Install aerator nozzles on taps. Do not let a drop of clean water go down the drain. Only use the toilet for its main purpose and not as a wastepaper bin. Only use the washing machine and the dishwasher when they are fully loaded. Keep a bottle of water in the refrigerator instead of waiting for the tap water to run cold. Do not use water to thaw food. Water plants in moderation and do not water them in the hottest daytime hours. Make use of aquarium water or water from boiling hard-boiled eggs to water plants. 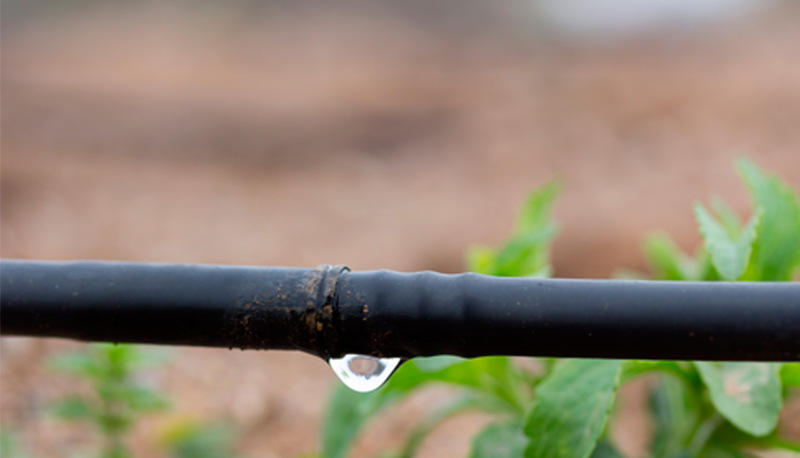 Install drip watering irrigation systems and practice ecological gardening with local species. Do not wash the car excessively, once a month is enough.